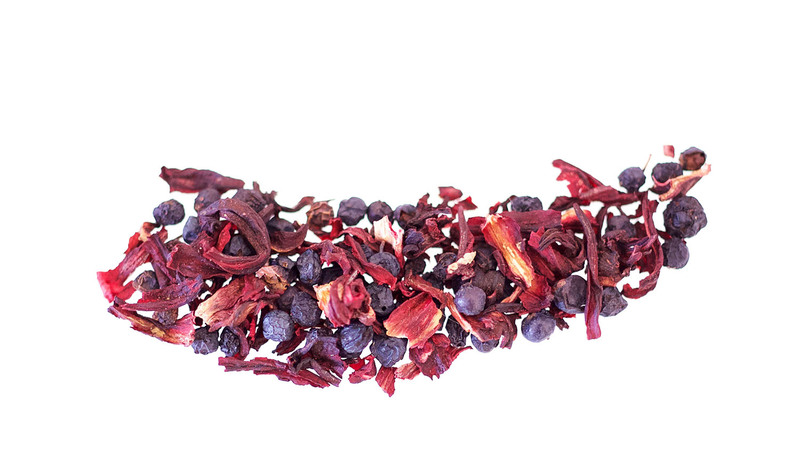 One of the easiest cold brews we’ve made is Blueberry & Hibiscus Iced Tea. They’re caffeine-free, made of dried fruits (no sugar or flavoring added) and they’re super refreshing for the summer, family picnic or barbeque. The taste is bright & flavorful of blueberries, currants & grapes. It’s fruity, aromatic and a bit tart, but very balanced as well. We love the Iced version with a hint of honey & orange wedges. It’s also great for the kiddies! Mix all the ingredients together in a pitcher, French press or Carafe. Strain all the ingredients out of the pitcher and pour through a fine mesh sieve. Serve and garnish with mint. For kids, you can use the same Iced Tea and make them into homemade popsicles if you have molds available. Just freeze overnight until they’re solid.